Jeep Rear Axle Truss Corporate 14 Bolt Jeep TJ/LJ TNT Customs. 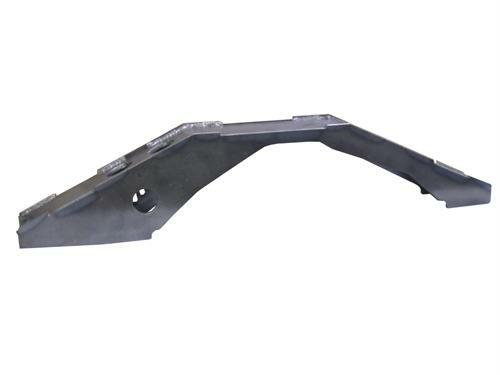 TNT Customs 14 Bolt 1/4 inch formed steel axle truss is ideal for your Jeep TJ/LJ Wrangler. Designed to help distribute the load put on the rear housing at any one time.